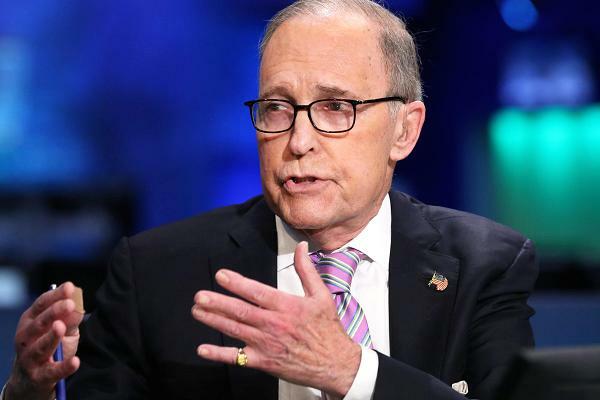 Fortune reports that the new director of the National Economic Council, Larry Kudlow, on Wednesday backed off earlier criticism of Trump’s tariff plans, saying he is “on board” with the steel and aluminum duties Trump imposed. Kudlow knows better. Tariffs always lower the standard of living for countries that implement them. In Kudlow, we may be getting the second coming of Herbert Stein on steroids.